50% off?! I’ll take two! I think this company should’ve had a focus group meeting on the name of their product. People who are interested in getting leg cramps, however, are in luck. Two for the price of one! You wouldn’t want one leg to be left out! Get cramps in both legs! Have we run out of adjectives for shampoo? My Kiwi-Lime Squeeze has been labeled “clarifying” shampoo. So does that mean when I’m in public, my hair will convey to others, “Yes, this hair is clean. She lathered and rinsed, but just didn’t repeat”? Thanks for setting that straight, shampoo. It’s about time someone came up with a shampoo that could do this for us. What are your thoughts on what “clarifying shampoo” might mean? Did I mention *I* have a new book out too? Amazon and Barnes and Noble will get the book in about a month, but the publisher has it now. It helps knowing that I’m not the only parent who messes up. I saw a picture of a t-shirt tag that bore the instructions: “Remove child before washing.” I mean, if that has to be stated for some parents, I can’t be doing too badly. Though I’m no athlete, it doesn’t stop my friends who wake up at 5:30 to run, from trying to convince me to join them. There must be something to it, though, as they seem very happy. Also insane, but crazy people do tend to laugh a lot, so it’s hard to tell the difference. My workout comes from lifting the baby on my legs while I lie on the floor. He cracks up and that makes me crack up too — until he drools into my mouth. Any brand of silliness is bound to earn you points with your kids. My mom would often say, “You in the pink dress.” No one was wearing a dress. Or pink. Buy it for the parents in your life, or for yourself if you enjoy a good laugh, and let’s be honest: Who doesn’t? BBBs: I didn’t organize a Blog Hop because I’m not as cool as you. If anyone would like to do a shout out, I certainly won’t stop you. Feel free to copy what you like from this post, or ask me for more if you just can’t get enough of all this. Long-time blog buddy, Andrew Reynolds has fulfilled his dream of publishing an anthology of poetry reflecting on his own cancer diagnosis and the illness and passing of his mother to the disease. Andrew’s use of the written word makes you see what he sees and feel what he feels. His writing is so beautiful it hurts. I recommend you buy his book today. I opened up this book with the intention of reading a few poems from it each day, which, as someone who doesn’t read much poetry, is often how I approach it, but once I started, I couldn’t stop. In this collection of poems, Reynolds chronicles the maelstrom of thoughts and emotions that accompany a diagnosis of cancer, its treatment and recovery, and its psychological toll. Part of my eagerness to devour these poems was my background as a physician–it’s always thought-provoking to read about a patient’s experiences–but most of it stemmed from the beauty and rawness of the author’s words. with just a bit of attitude. Here’s the back cover. The only thing I take issue with regarding Andrew’s bio is he forgot to mention that on his blog he also posts the occasional cat photo for his crazed fan, Betsy. Andrew, next volume, got it? Yet another book by a BB (blog buddy). This one comes with a contest! 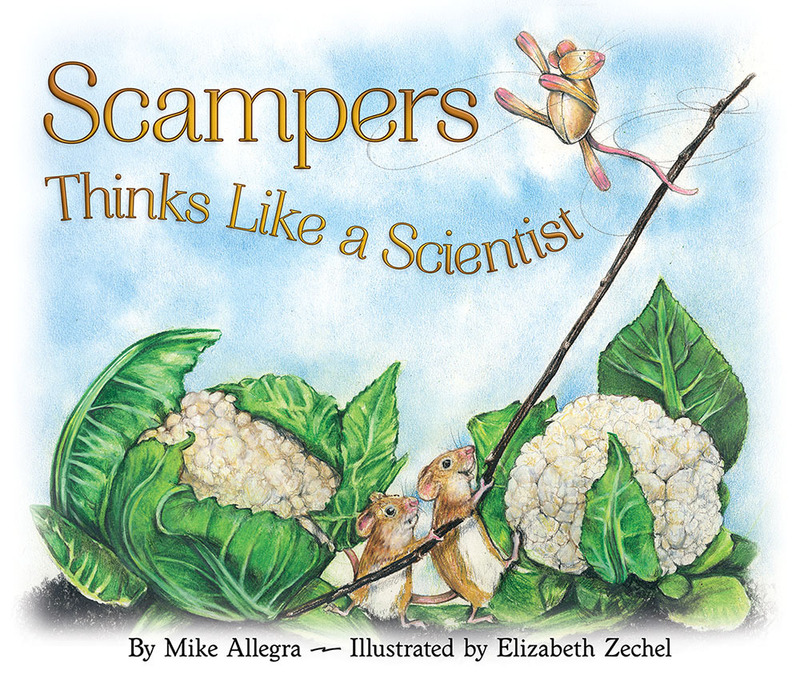 It’s time to win a signed, hardcover copy of my new picture book: Scampers Thinks Like A Scientist! Scampers Thinks Like a Scientist is the book that received a five-star review from Foreward Reviews. It’s the book that nabbed a glowing notice from the difficult-to-please Kirkus. 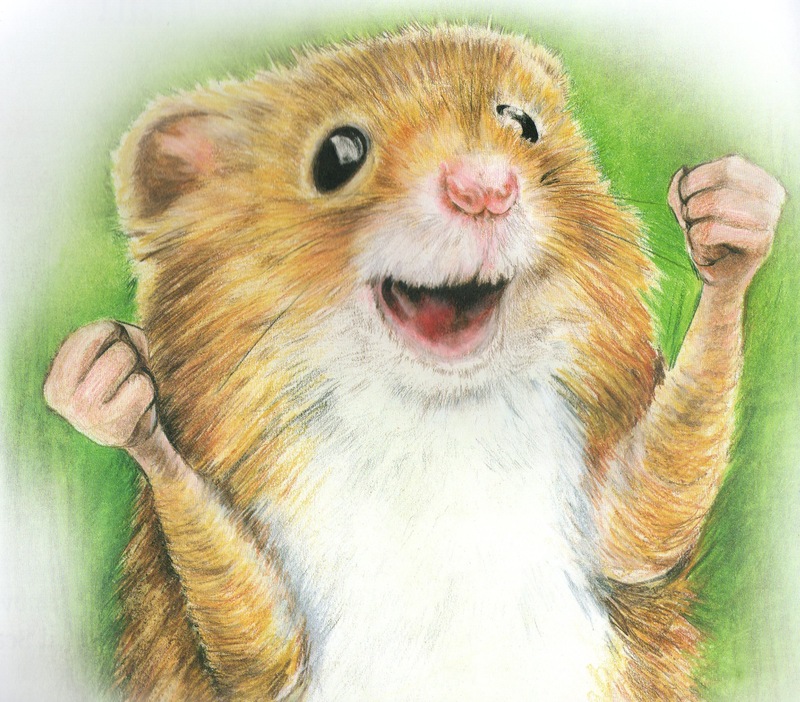 And it’s the book that stars the cutest mouse in the history of ever. Just look at that widdle face! Keep reading to get the full scoop. Aircraft mechanic Sierra Bauer finds a dead body in her inspection plane. Evidence pointing to Sierra causes Detective Quinn Moore to peg her as a suspect despite his attraction to her, forcing her to prove her innocence. She and Quinn must expose a network of money and deceit threatening the aviation world before Sierra becomes the next victim. Five tribes. One leader. A treacherous journey across three continents in search of a new home. The super cute Polish version! 101 Tips for a Happier Marriage is now available in India and surrounding countries. Just click the image. This version was even spotted in Kenya! Not my book but worth advertising! If you like slice of life stories, particularly about the diversity of the American South, you'll love this book. Heck, if you like relaxing with entertaining stories and having a good laugh, you'll love this book! This is me. I like books. Can you tell? Like Parenting is Funny on Facebook! Did I say that to my child? Did MY child say that?! Tags go on the inside back of the shirt, kids.